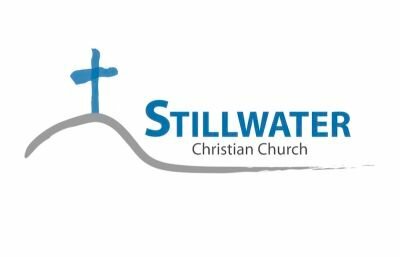 Please read the information (click the link for 'Stillwater Worship Team Application') in its entirety (There is a lot of important information that you will need to know). Fill out the application (click the link for 'Stillwater Worship Team Application') and click submit. 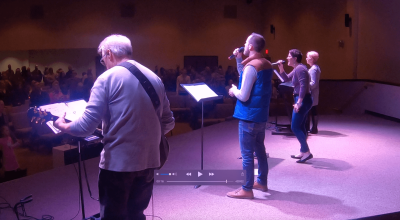 Someone on the worship leadership team will contact you about your application and a scheduled audition time.